Just in time for Shabbat! 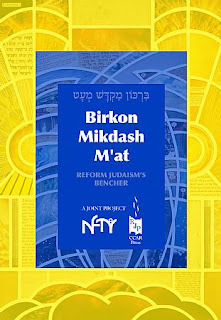 This groundbreaking publication fills a need for a handy source for Shabbat, weekday, and holiday blessings and songs. Created by NFTY, edited by Jeremy Gimbel, and spearheaded by Rabbi Dan Medwin, this app makes all the blessings and songs even more accessible and easy to use. For use in the home, the synagogue, in camps, at weddings, or wherever your travels take you. And yeah, it features a bunch of my Paper Tefillah papercuts. I'm so proud to be a part of this! Get it from the app store for your iPhone... or there's a print version too. Kirby, Barda, and "Women of Valor"